The Monroe Police Department will be participating with the Butler County Coalition and the DEA with the National Take Back Drugs Day. You can turn in any unused or expired prescription medications to a Medical Disposal Location. The location for the City of Monroe will be at Kroger located at 3033 Heritage Green Dr. (East side of the building) on September 29, 2012 from 10 a.m.to 2p.m. The process is very fast and easy. You will be able to drive up to the location and place the medications in a box with a police officer present. There will be no questions asked about what you are turning in. This program has been proven to be successful . 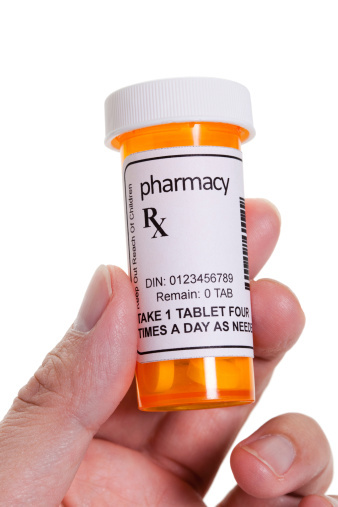 Why should I turn in unused or expired prescriptions? The majority of teenagers abusing prescription drugs get them from family and friends and the home medicine cabinet. Unused prescription drugs thrown in trash can be retrieved and abused or illegally sold. Unused drugs that are flushed contaminate the water supply. Proper disposal of unused drugs saves lives and protects the environment.